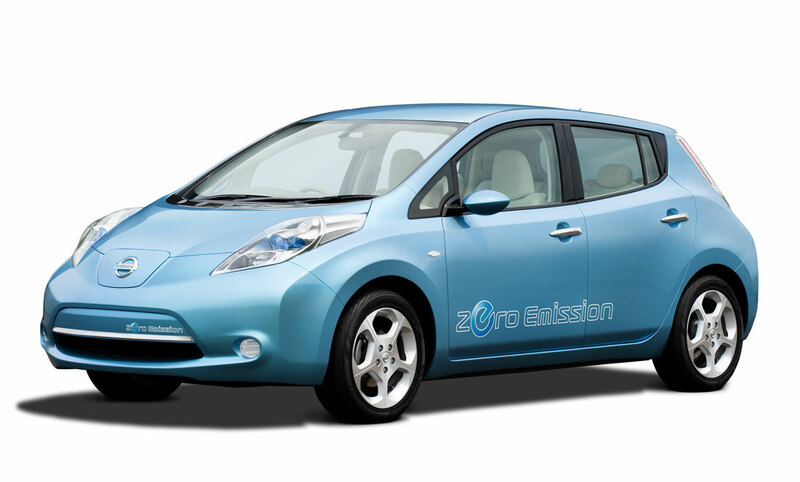 Nissan Leaf — BSM e.V. Der Nissan Leaf war Car of the Year 2011. 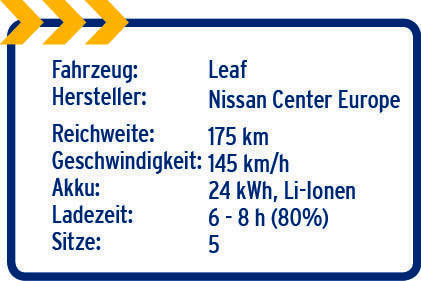 Leaf 100 Kilometer weit. Ohne jede Emission.